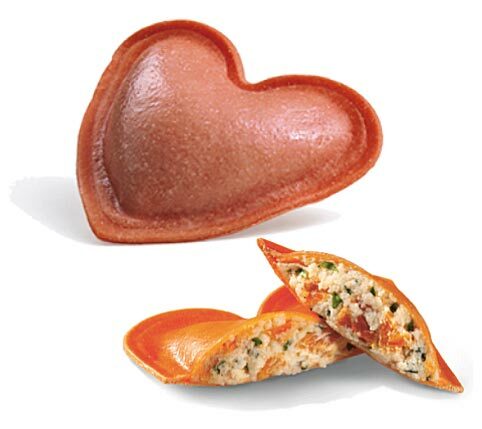 Heart shaped pasta filled with buffalo mozzarella and tomatoes. 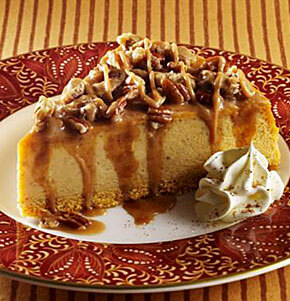 A cookie crumb base with a pumpkin infused cheesecake, topped with pumpkin butter. 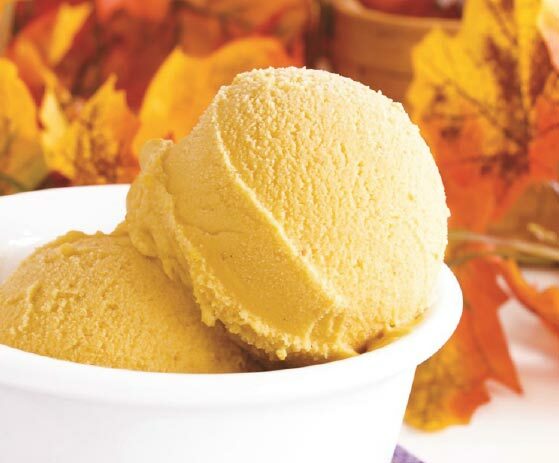 A rich and creamy gelato blended with pumpkin pie spices. 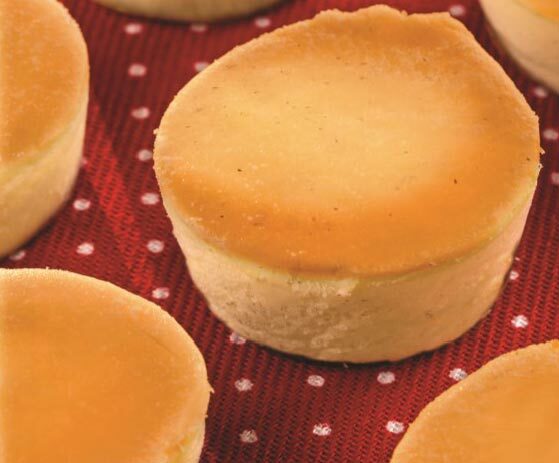 Single Portion Mini Pumpkin Cheesecake – 3″ in diameter. 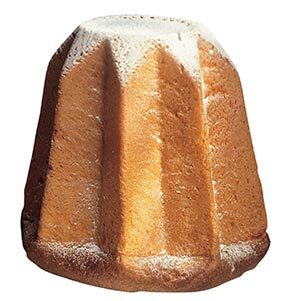 Famous dome shaped Italian Christmas cake from Milan, filled with raisins and candied orange peels. 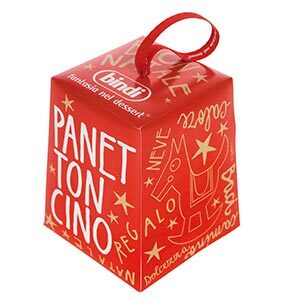 Available during the Holiday Season. Rich and sweet buttery bread, comes with a packet of powdered sugar. 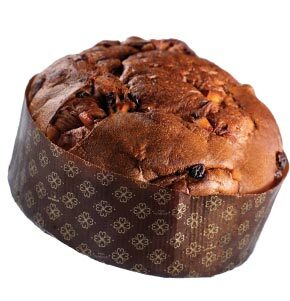 A mini version of our famous Panettone. 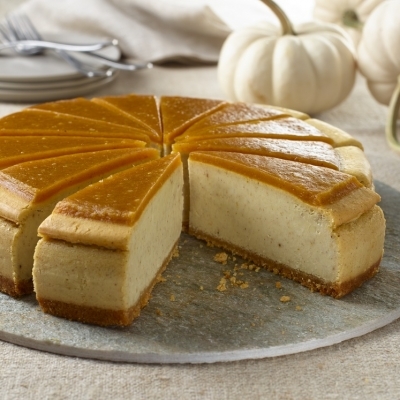 Creamy cheesecake infused with pumpkin, topped with flavorful caramel and pralines sitting on top of a buttery graham cracker crust.